Worldwide growth and interest in gin was in focus as industry body The Gin Guild installed its first member from Australia, while hosting its annual London Ginposium. 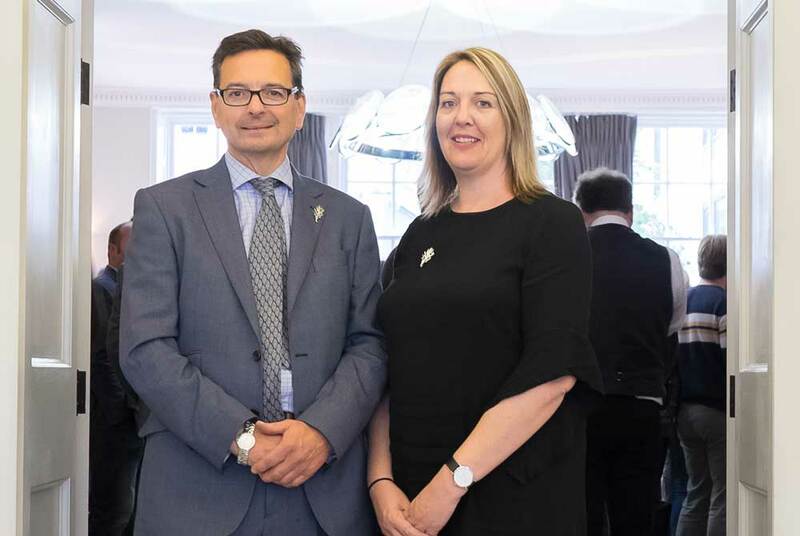 The event, held at RSA House, attracted more than 150 industry delegates, including from the USA, Japan, Falkland Islands, Italy, Sweden, Finland, Spain, Belgium, Germany and from around the UK. Gin writer and educator Caroline Childerley, who is based in Melbourne, southeastern Australia, runs the website The Gin Queen, and was installed as The Gin Guild’s first Australian member in recognition of her work in promoting Australian gin. Australia has a great emerging gin scene, with the number of gins produced having grown from a handful to over 100 – and they are becoming a force to be reckoned with, winning 26 medals in the San Francisco World Spirits Competition this year. Last month, The Gin Guild installed its first Canadian member with the rank of Warden Rectifier and, in April, it held its first installation ceremony in the USA. The first Japanese Warden (brand owning) member is due to be installed in the autumn. It’s an exciting time with the gin industry thriving around the world. The international growth is bringing some interesting gins to the market, using interesting botanicals and bringing innovation to both the product and to bottle design. 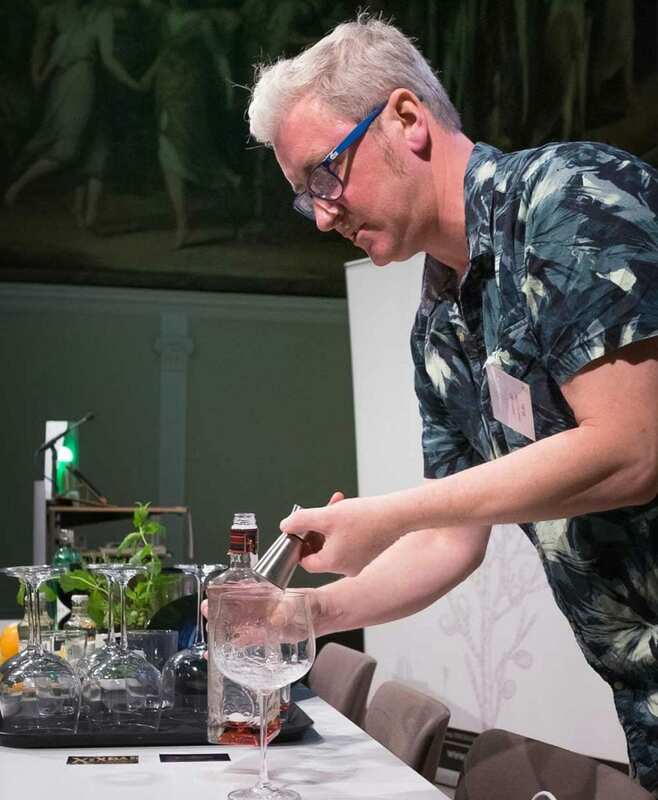 “This year’s Ginposium allowed us to focus on aspects ranging from the science of gin production to health and safety, and from marketing, to distilleries as tourist attractions. Our speakers reflected the growing international interest in gin. International speakers included Henric Molin from Spirit of Hven Backafallsbyn AB in Sweden, discussing chemical analysis to ensure botanical quality control, and Michael Cruickshank from Xix Bar in Barcelona on the gin phenomenon in Spain. 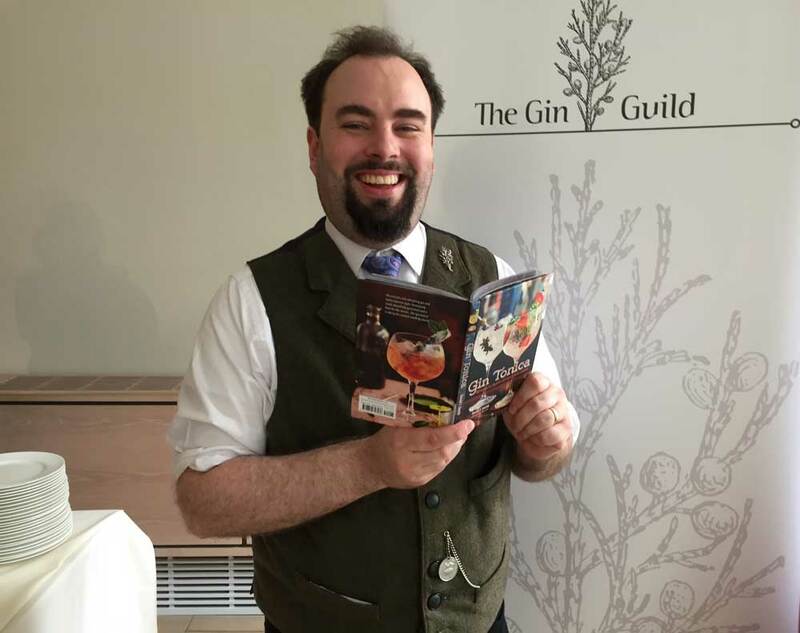 Spirit author David T Smith, who led delegates in a guided tasting of some new gins coming to market, unveiled a preview copy of his new book, Gin Tonica, which is published next month, focusing on Spanish-style gin cocktails. A panel discussion chaired by Ian Buxton (author of 101 Gins to try before you die), debated whether the gin category needs tighter definitions. The Gin Guild, which has over 250 members, hosts Ginposium as a way to lead discussion within the industry. The Gin Guild brings together gin distillers and industry leaders to jointly promote and encourage a commitment to excellence in gin distillation and industry custodianship of the spirit. 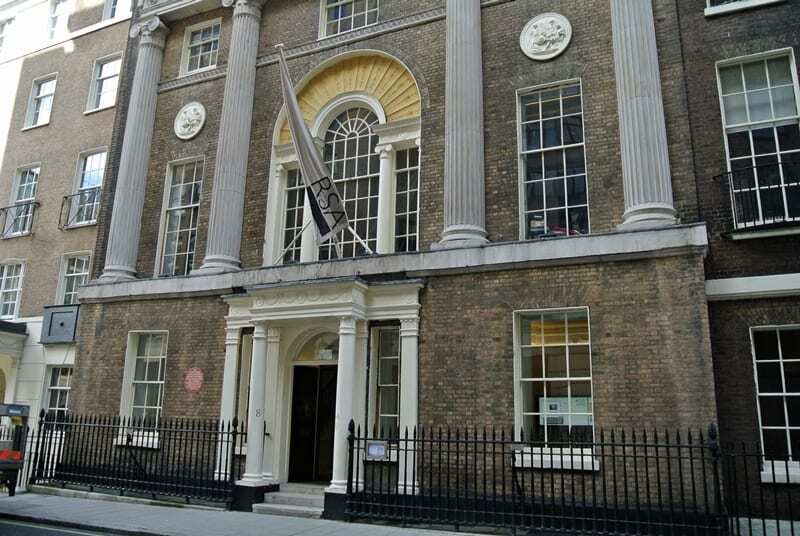 The Guild’s members-only event is the Autumn Installation and Worshipful Company of Distillers Banquet at Mansion House on 12 October. The next Ginposium will be held on 7 June 2018. Details will be released in January at www.ginposium.com. The full film of the 2017 Ginposium seminars will soon be available to view by Gin Guild members on their section of the website. A summary film will be viewable by all (as are films from previous years’ Guild Ginposium events).